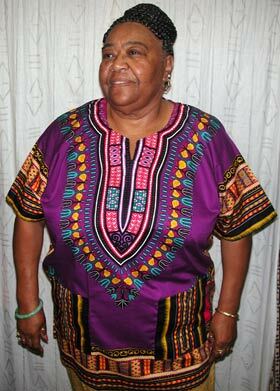 Top quality African dashiki shirt fabrics, 100% cotton Handwash, dry clean or machine washable. Great selection and fantastic value for your money! Available in 6 yards only for $64.00 per order. (36 x 45 inches wide) Made in Ghana - WestAfrica. Please select your fabric background color.